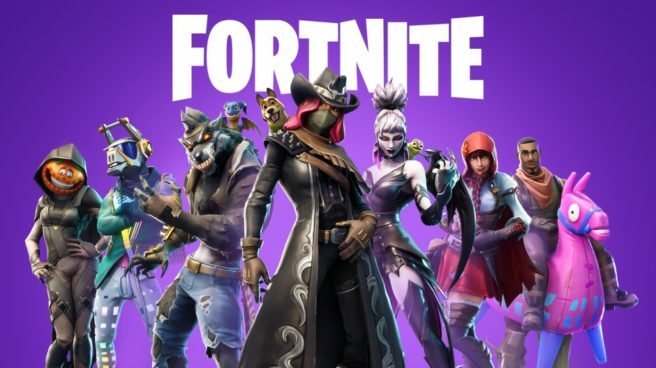 Epic Games released the Nintendo Switch version of Fortnite Battle Royale at the time E3 was held this past June, and it has gained so much momentum that it been downloaded onto nearly half of all Nintendo Switch systems sold to consumers worldwide to date. By region, the greatest number of downloads has been in the US, but the game is also growing in Japan. There is no question that Fortnite Battle Royale has contributed to the increase in our digital sales, but it is also significant in that users continue playing it, meaning that it boosts the utilization ratio of the hardware. Generally, I think having the Nintendo Switch software lineup augmented by titles from publishers who make use of cloud gaming technologies is a very positive thing. And it is really meaningful in terms of expanding our user base, because there are some titles that probably could not be offered on Nintendo Switch any other way.